TripAdvisor’s family travel site has recognized The Beach Club as one of the top hotels for families. Managed by Spectrum Resorts, The Beach Club received the honor of being a “Top 10 “Family Vacation Critic Favorite”. The award is given to resorts that have been rated the best by reviewers and the site’s editors. 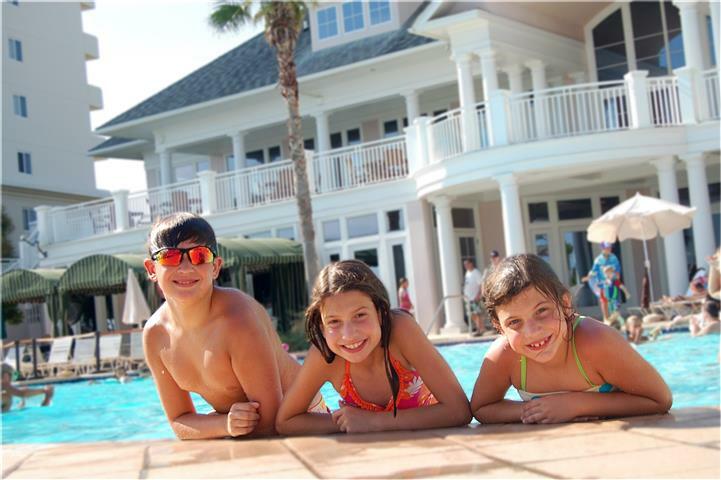 The Beach Club is a family-focused resort conveniently located on 86 acres on Fort Morgan Road in Gulf Shores. To be included in on the Family Vacation Critic list of top family-friendly hotels, The Beach Club had to be hand-chosen by the editors based on previous guest reviews as a family friendly destination. A member of the Family Vacation Critic’s editorial team had to review the resort in person and have been rated the best for family travelers to be included. With private beaches spanning the length of nearly five football fields, The Beach Club’s, accommodations range from picturesque lakeside cottages to one to five-bedroom condominiums on the Gulf. Spectrum Resorts manages the majority of rental units at The Beach Club and they offer advantages associated with the Spectrum Advantage including access to all amenities, resort discounts, on-site check-in and concierge services. Spectrum Resorts is the only rental management company on the Alabama Coast to offer the same duvet service guests receive at luxury hotels. Every guest bed has a freshly laundered duvet prior to arrival for a better and cleaner experience. It is because of consumer opinion that The Beach Club become an award-winning resort. Create happy memories with your family at The Beach Club with Spectrum Resorts and give your feedback on Family Vacation Critic and TripAdvisor.